Ripper are playing a show September 21st in Belgium with Entrench opening as part of their Fall 2017 European tour. 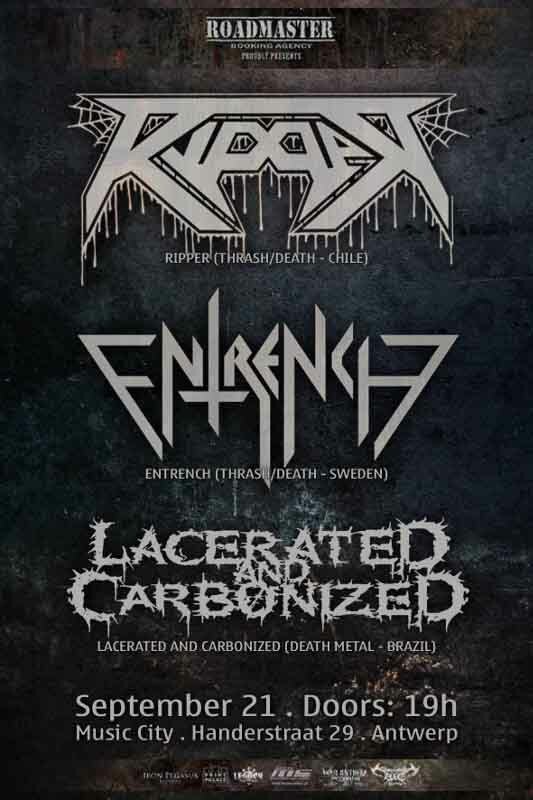 Belgian headbangers should check it out Ripper and Entrench who are two of the best modern speed metal bands. Here’s the Funbook event page with more information about the gig.